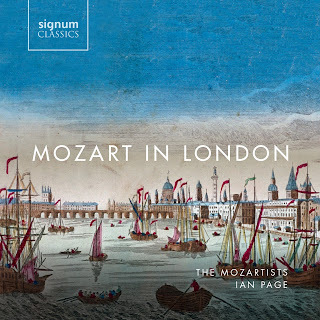 This two disc set from Ian Page and The Mozartists on Signum Classics is the fruits of their festival Mozart in London in 2015, held as part of their on-going Mozart 250 celebrations. The festival commemorated the 250 anniversary of Mozart's visit to London in 1764/65 with programmes of music written by Mozart during his visit (his first symphonies, and his first concert aria), alongside the music that Mozart would have heard in London, notably J.C. Bach and Arne but also Duni, Arnold, Pescetti, Rush, Bates, Perez and Abel. Now I have to confess that I have a relatively limited appetite for Mozart's early symphonies, amazing though they are as the work of an eight or nine year old. But the advantage of this set is that besides Mozart's three symphonies and one concert aria, there is a wealth of material by other composers including 10 premiere recordings. It is one thing to read how much the young Mozart was influenced by the music of J.C. Bach (who had been resident in London since 1762), but it is an entirely different thing to hear for one's self. On this disc we hear two arias from Adriano in Siria (written for London in 1765), both of which startle for the Mozartian cast to their vocal lines and their orchestration. There are also a further two arias by J.C. Bach from earlier operas which were re-used in pasticcios, Ezio and Berenice, performed during the 1764/65 season. The pasticcios performed at the King's Theatre also give up an aria by the Venetian composer Giovanni Pescetti, almost certainly chosen by the leading man, the castrato Giovanni Manzuoli, becuase it suited his voice, and another by the Neapolitan composer Davide Perez. J.C. Bach wrote instrumental music too, and here we have the sixth of his harpsichord concertos written for King George III and Queen Charlotte. 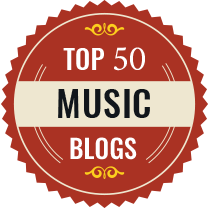 Intended for private performance, these use just harpsichord and minimum strings. No. 6 is charmingly imaginative with the extra delight of a finale based on variations on God Save The King. It might not be canonic, but I did wonder what the piece might sound like with a forte piano rather than harpsichord. The major English composer of the time was Thomas Arne and we hear him in three different modes, with two arias from his oratorio Judith, two arias from his opera Artaxerxes (Italian in form but using an English libretto) and a duet from his ballad opera The Guardian Outwitted. This latter is surprisingly sophisticated, and all the pieces give a strong indication of Arne's range, and the very English cast to his melodic style, even in the elaborate opera seria style of Artaxerxes. There are further items from the English opera / ballad opera tradition with two arias from The Maid of the Mill, the first is based on a lively patter air by the Paris-based Italian composer Egidio Duni, whilst the rather perky air 'Hist, hist! I hear mother call' is by Samuel Arnold. 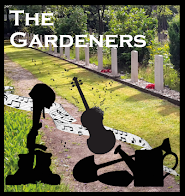 The Capricious Lovers featured music by George Rush, and here the three movement overture survives and we hear that along with an aria 'Thus laugh'd at, jilted and betrayed', a rather lively country-dance-like number. 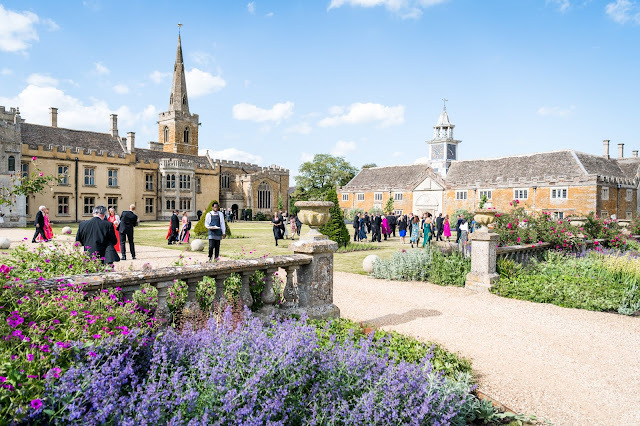 The final English opera represented is Pharnaces which was an attempt to replicate the popularity of Arne's Artaxerxes, and George Bates' music for 'In this I fear my latest breath' is not without interest. The disc concludes with a symphony which for a long time was presumed to be by the young Mozart, because he had been so impressed when hearing it that he wrote out the score, and it is this which survived. In fact it is by Karl Friedrich Abel who joined with J.C. Bach in 1764 to give an important series of concerts in London. The recordings were made live at Milton Court, but you would hardly know it. Ian Page has assembled a very fine cast indeed, with Ana Maria Labin, Helen Sherman and Rebecca Bottone (who sings the Bates too) performing Arne, Ben Johnson, Anna Devin and Eleanor Dennis performing J.C. Bach, Steven Devine as the harpsichord soloist in J.C. Bach's concerto, Robert Murray singing Duni and Rush, Martene Grimson singing Pescetti and Perez, and Mozart's concert aria performed by Ben Johnson. 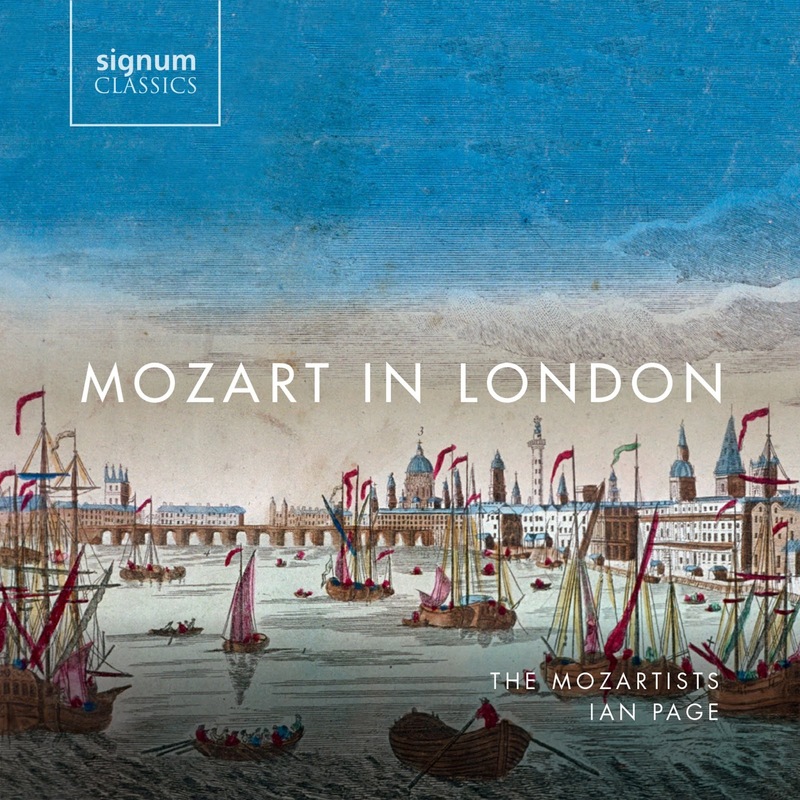 As ever, Page draws lively and engaging performances from his orchestra, and the results certainly charm, whilst the programming ensures that there is much of interest as it illuminates musical life in 1760s London so wonderfully.